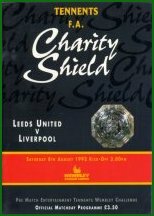 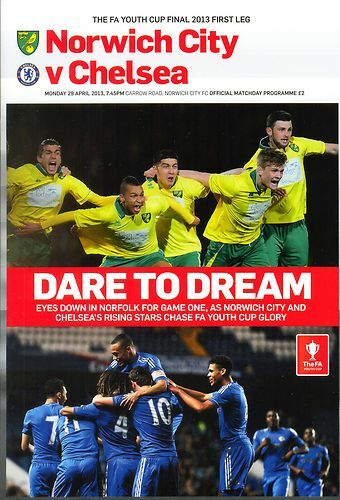 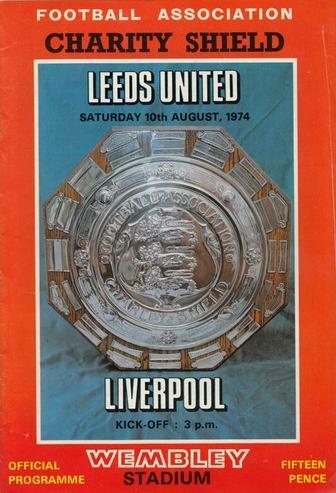 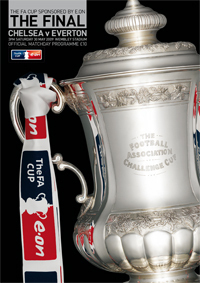 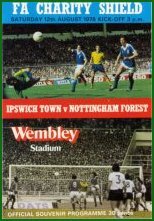 MINT CONDITION OFFICIAL MATCH PROGRAMMES FOR THE 1st LEG OF THE 2013 FA YOUTH CUP FINAL PLAYED AT CARROW ROAD. 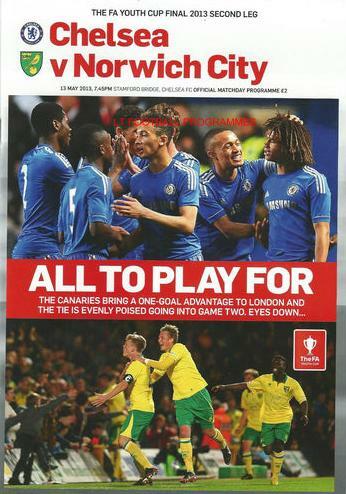 NORWICH CITY v CHELSEA. 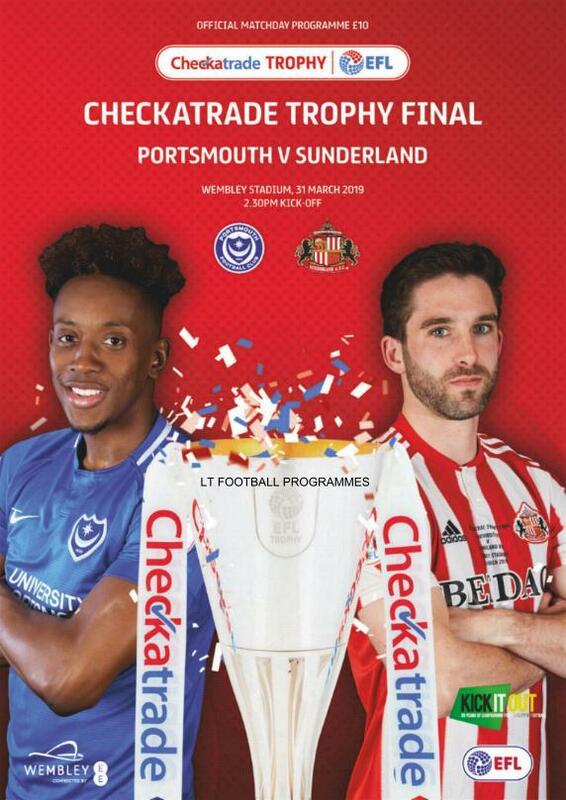 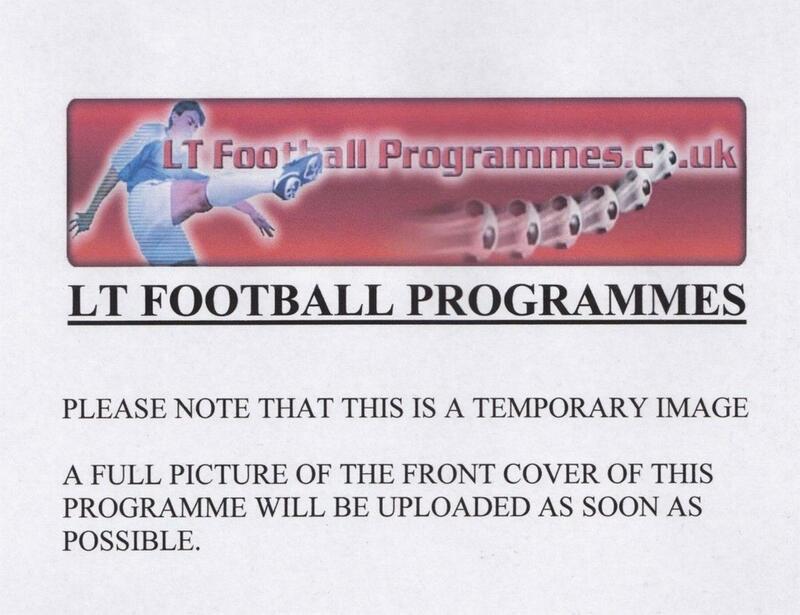 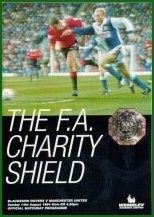 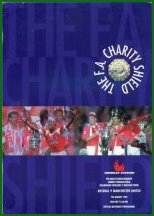 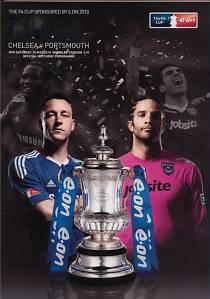 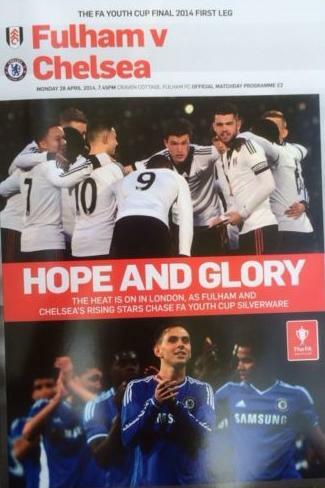 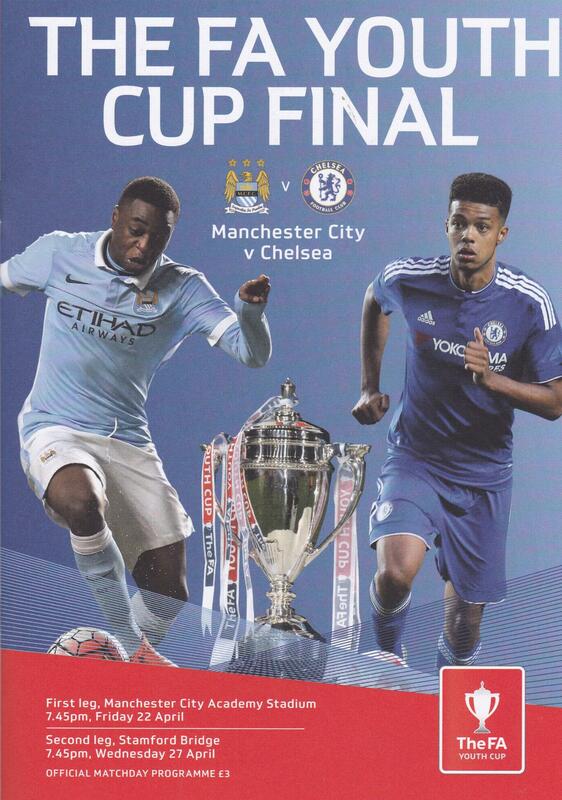 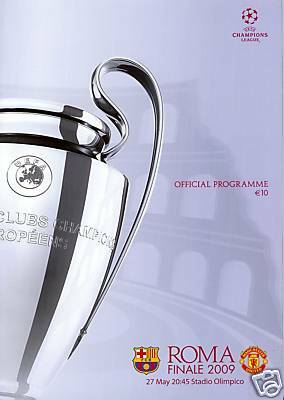 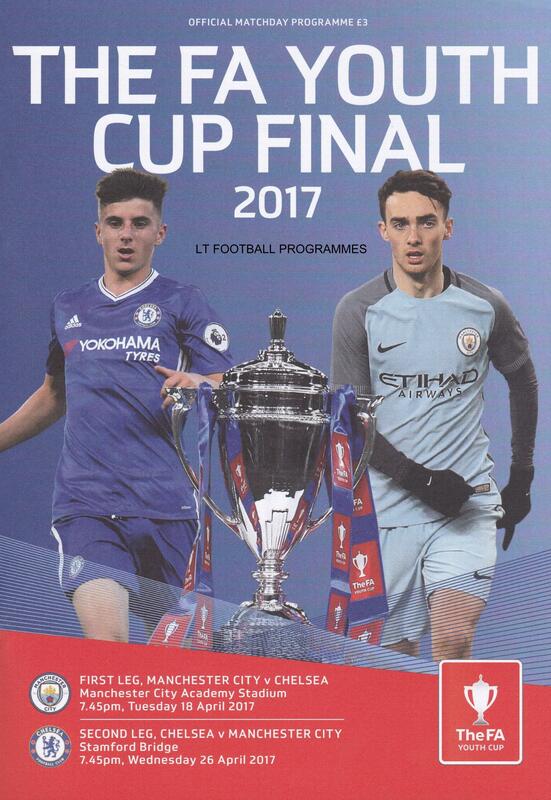 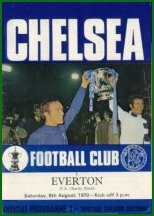 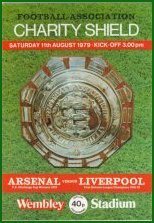 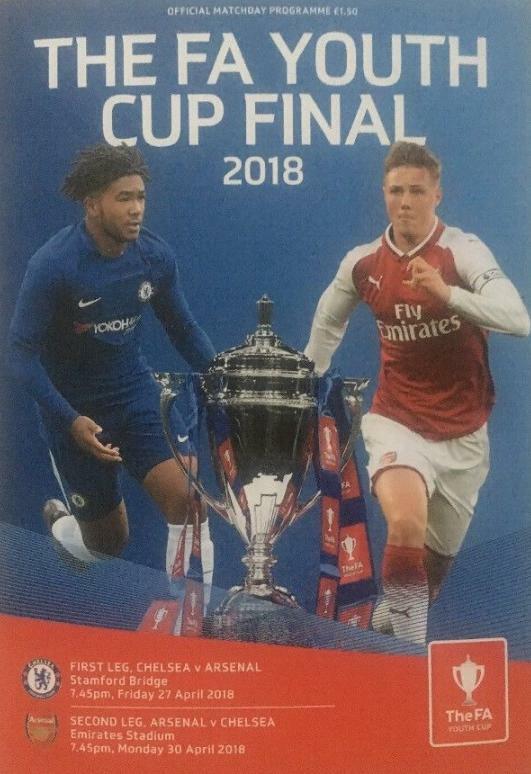 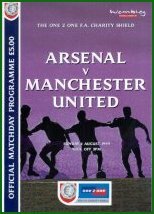 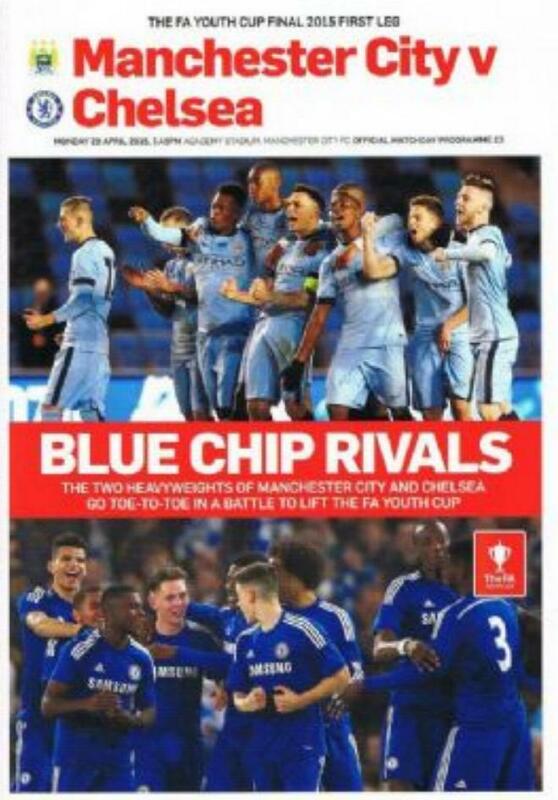 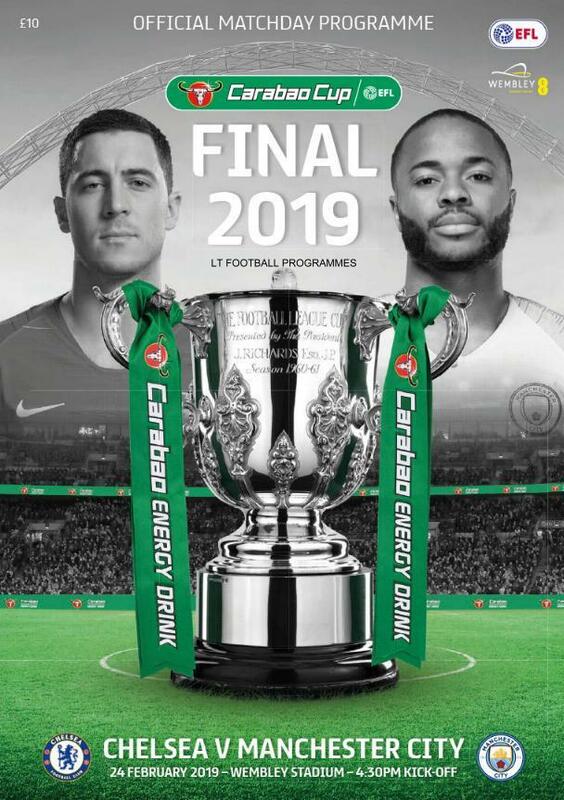 MINT CONDITION OFFICIAL MATCH PROGRAMMES FOR THE 2nd LEG OF THE 2013 FA YOUTH CUP FINAL PLAYED AT STAMFORD BRIDGE. 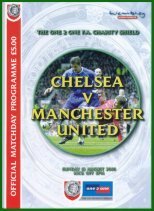 CHELSEA v NORWICH CITY.